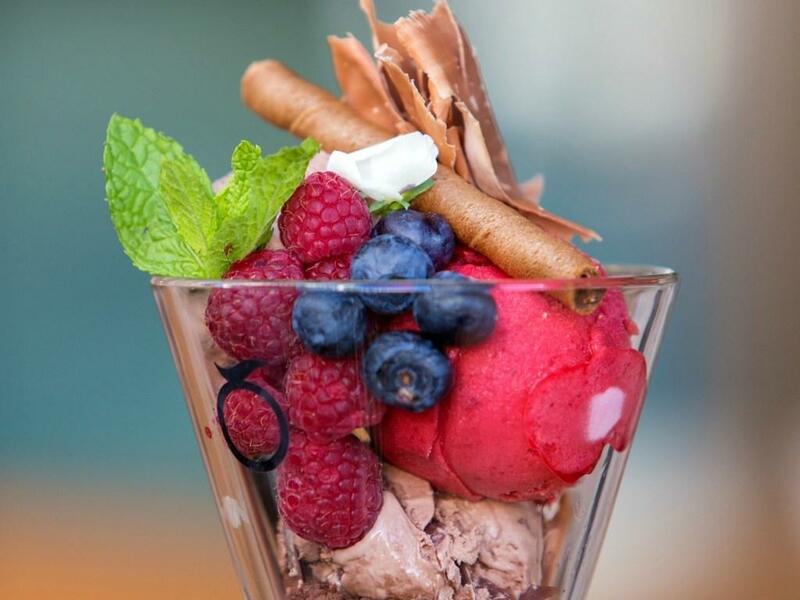 Enjoy our delicious variety of Mövenpick ice creams! Make your choice of your favorite flavors to enjoy the best ice cream ever! Call (+30) 210 33 52 400 for information or send us an email at [email protected]. for any questions regarding our Movenpick ice creams flavors at the Plaza Cafe.